Do you like Gold Biscuits Delvery? Share it with your friends. 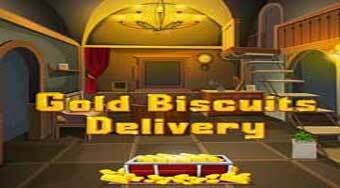 Help a guy named Lee to steal a rare gold biscuit from the pawnshop.